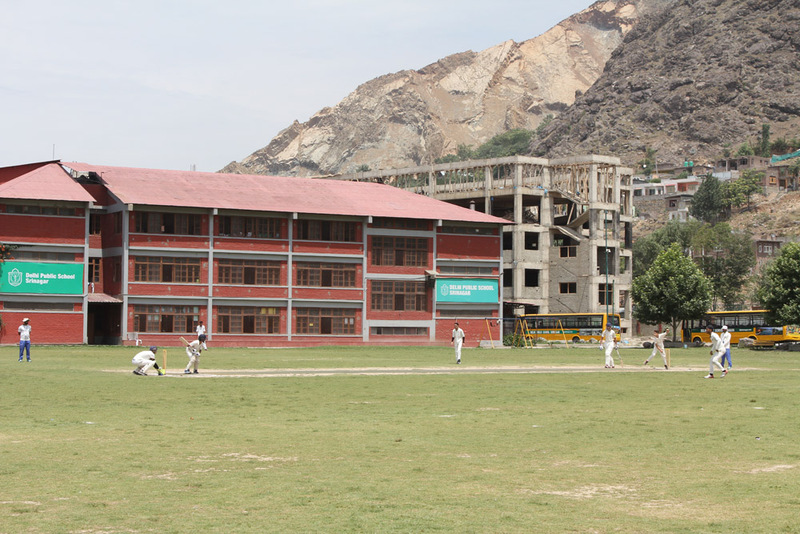 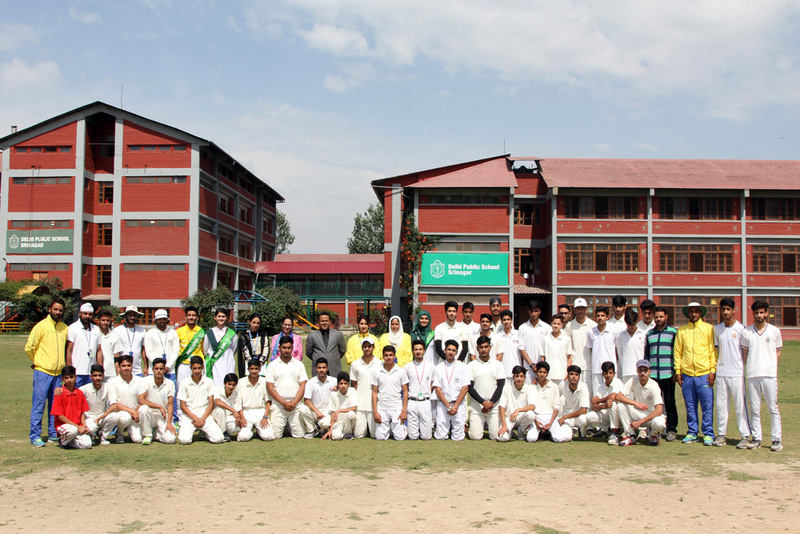 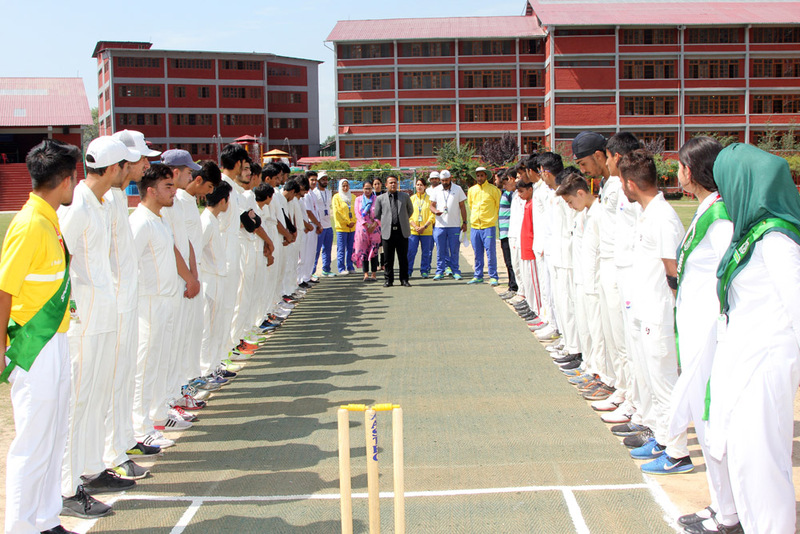 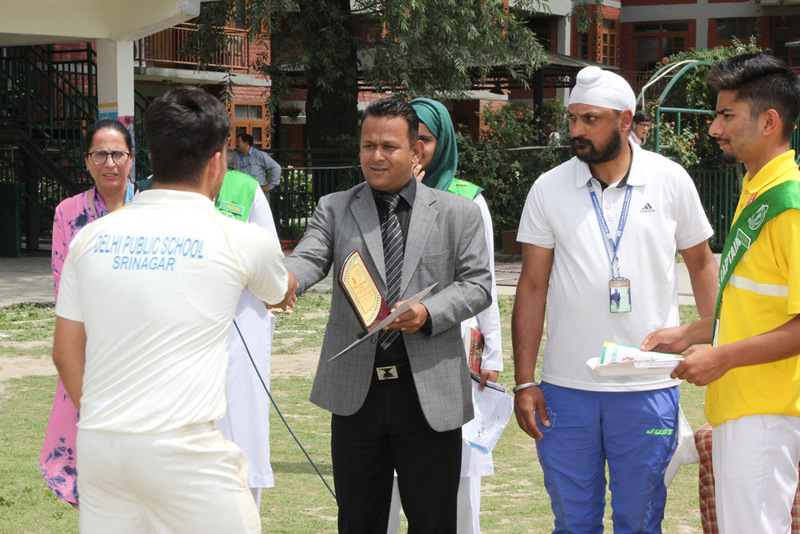 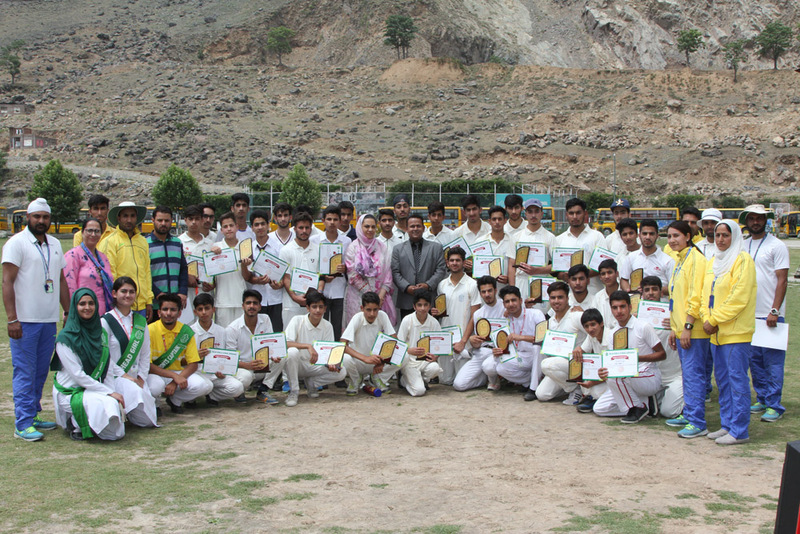 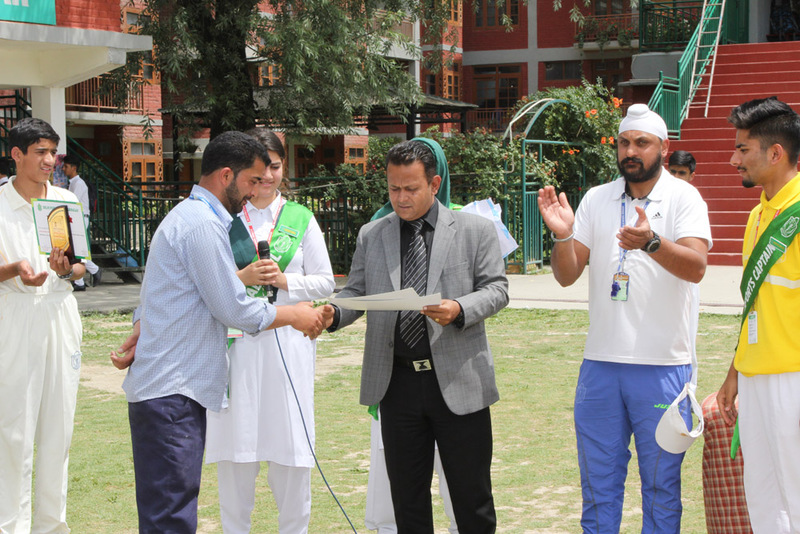 On 20 June 2018, DPS Srinagar played a friendly cricket match with New Convent High School, Gogji Bagh. 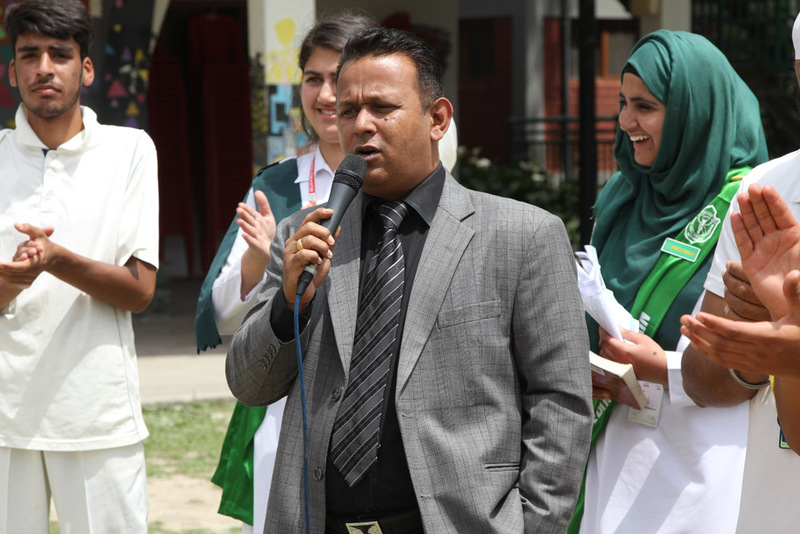 The Principal Mr Alistair Freese welcomed the participating team and encouraged them. 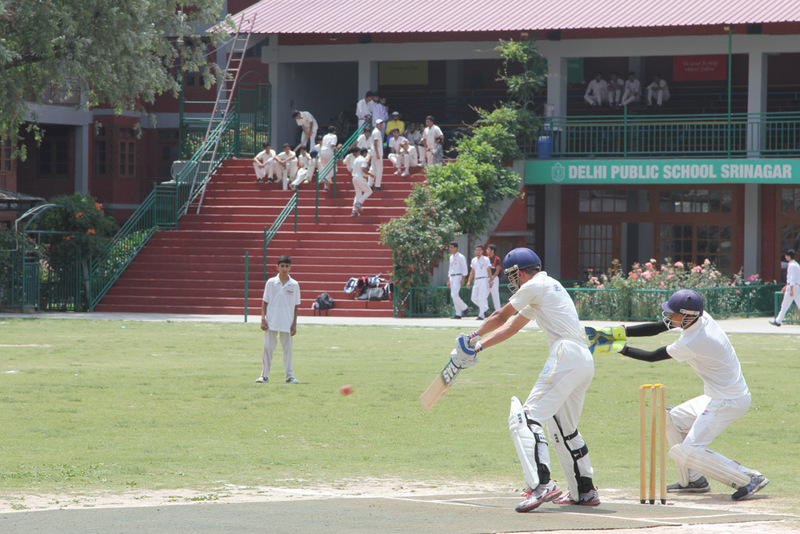 DPS won the toss and chose to bat. 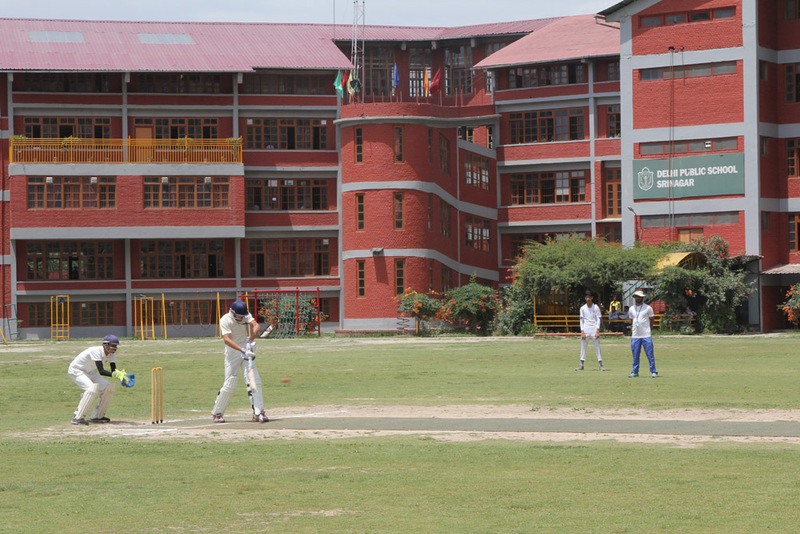 In their allotted 20 overs, DPS scored 143 runs for the loss of 8 wickets. 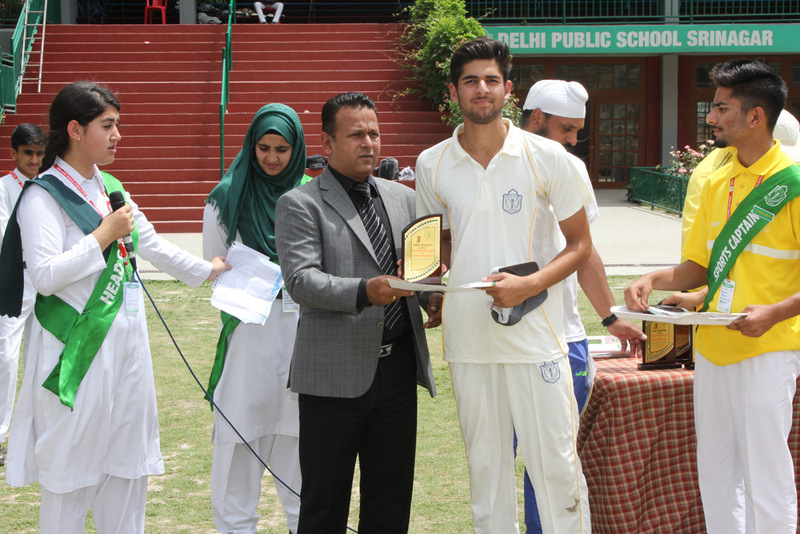 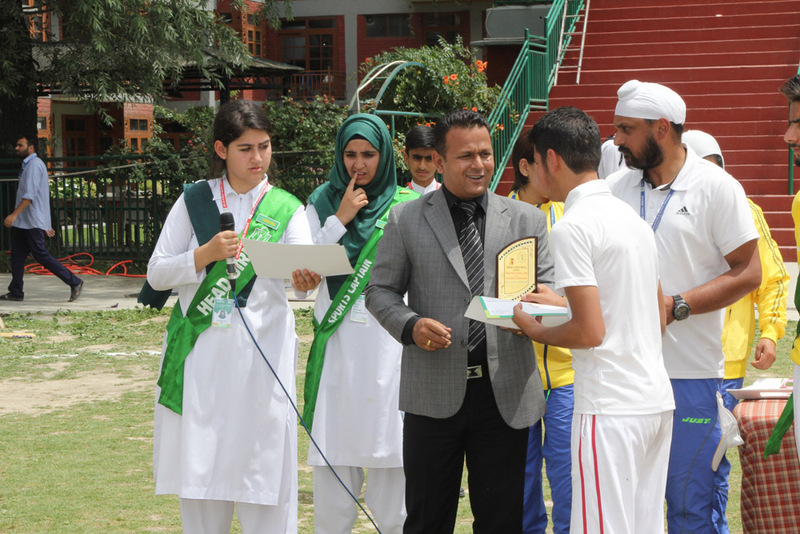 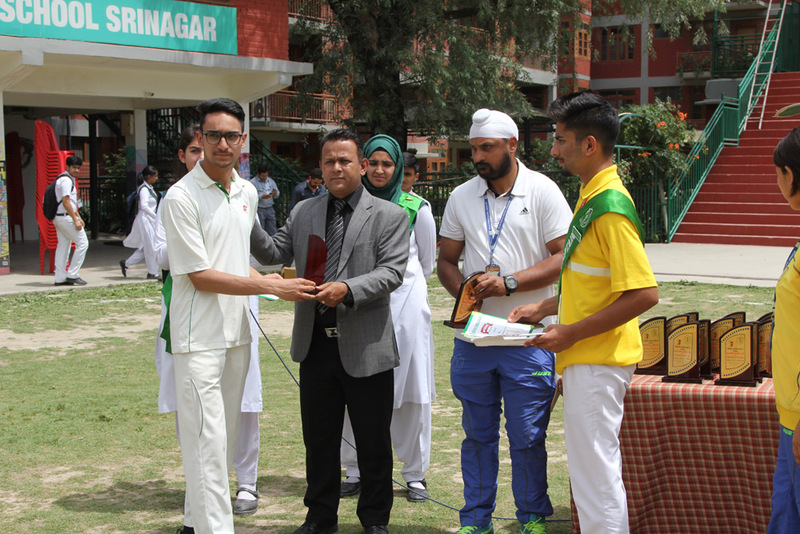 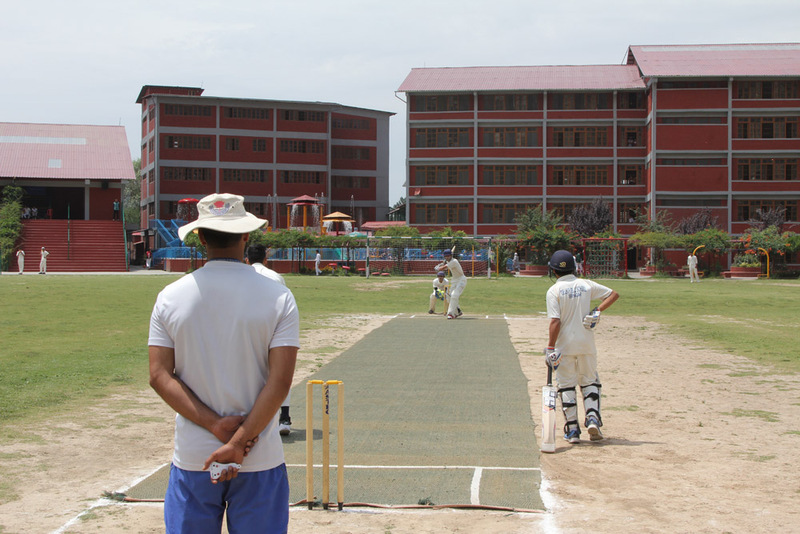 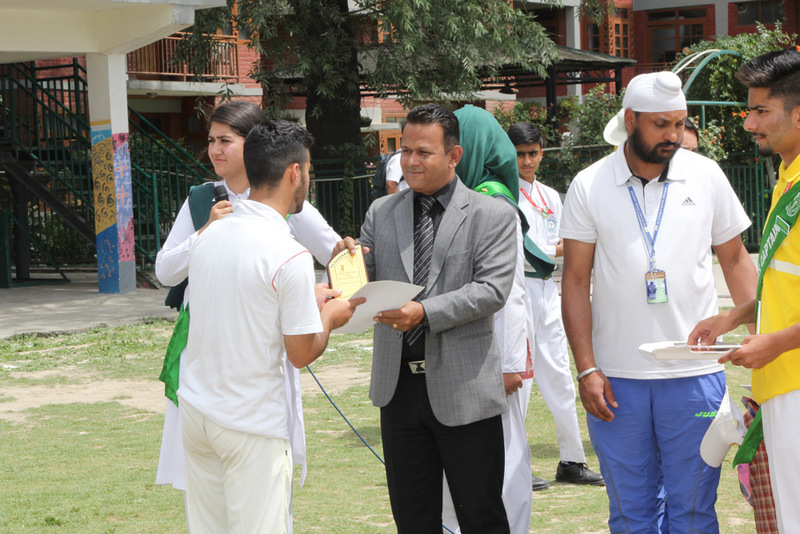 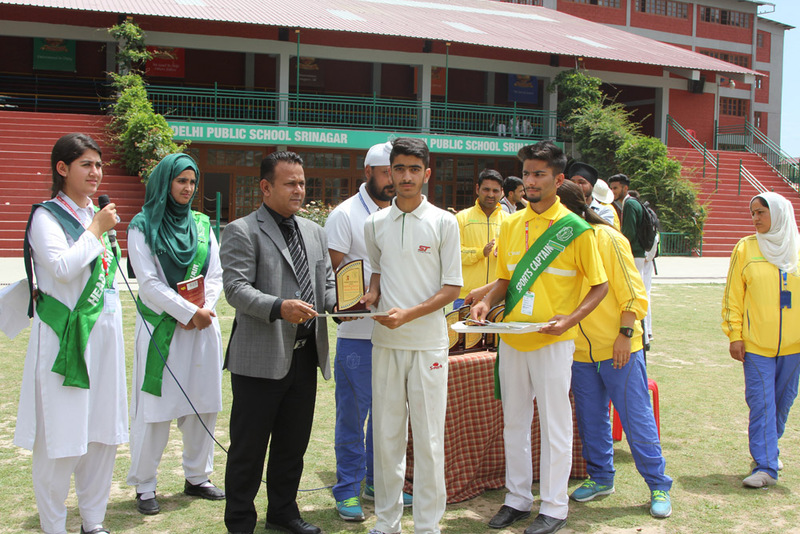 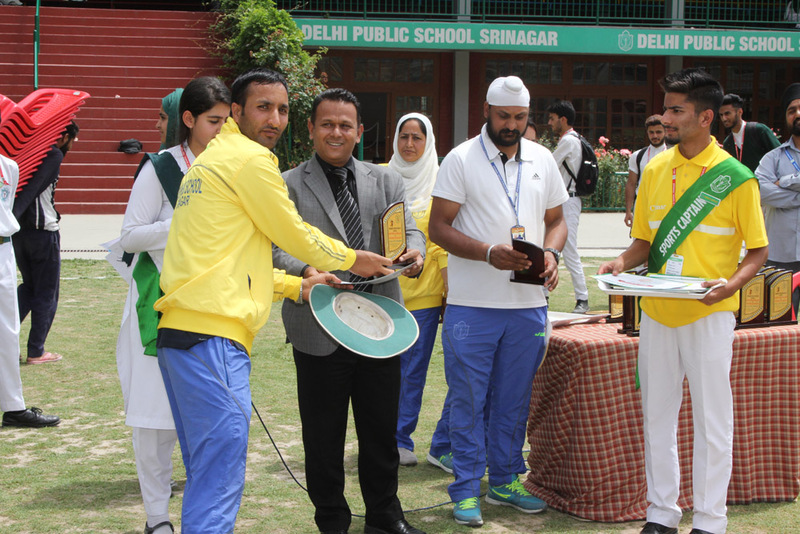 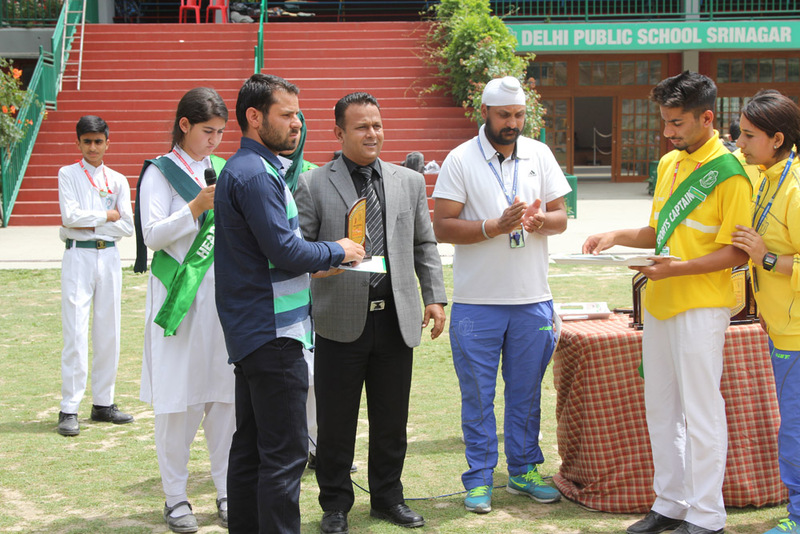 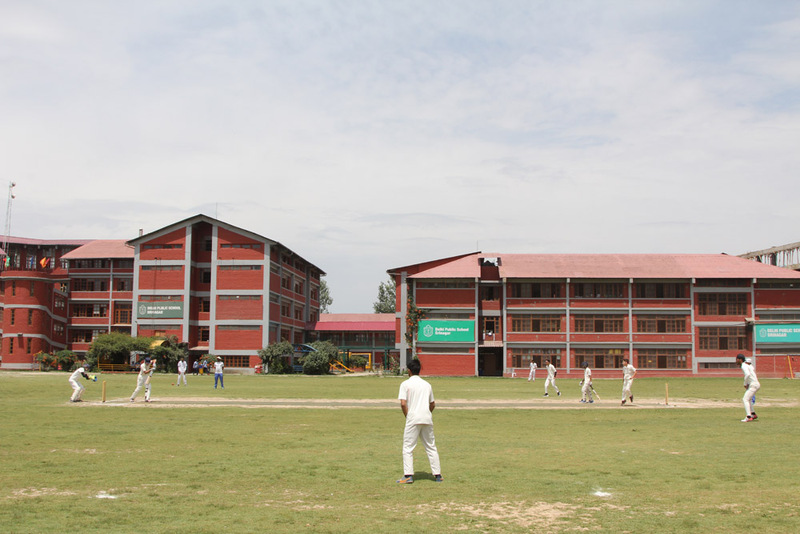 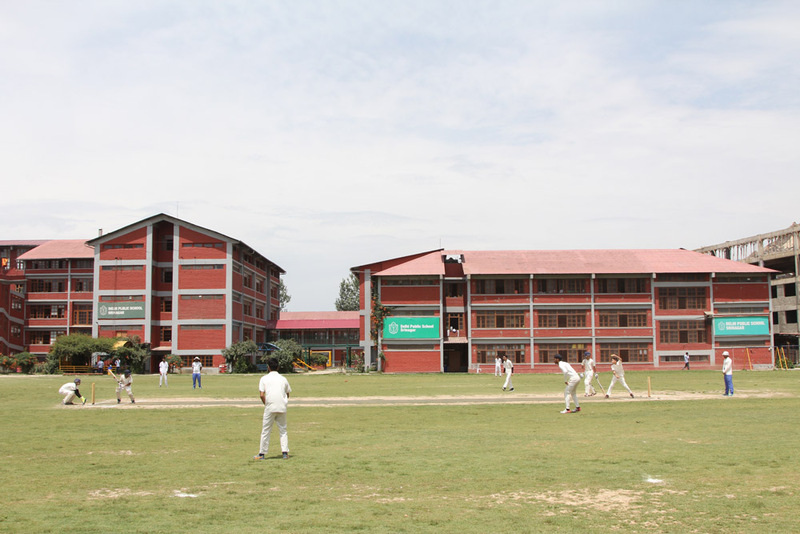 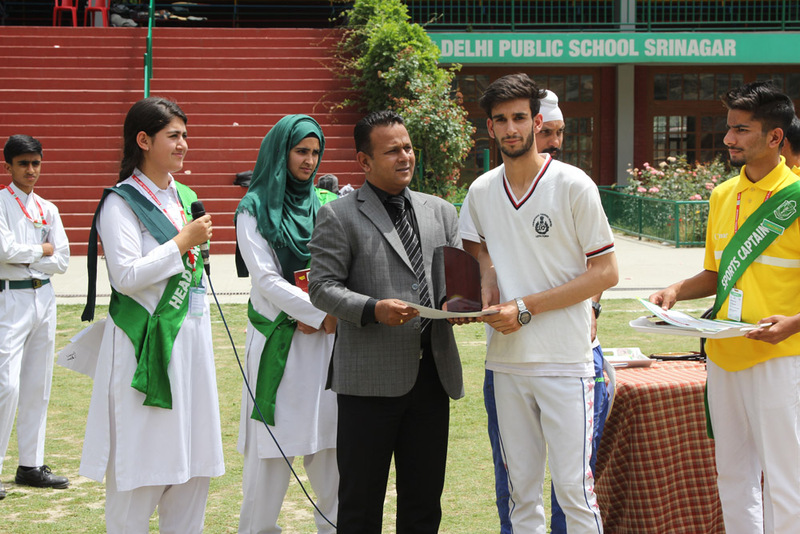 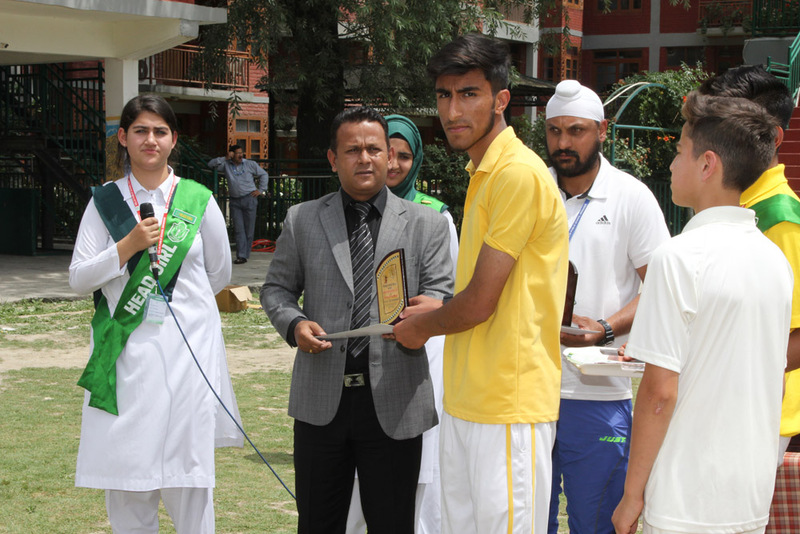 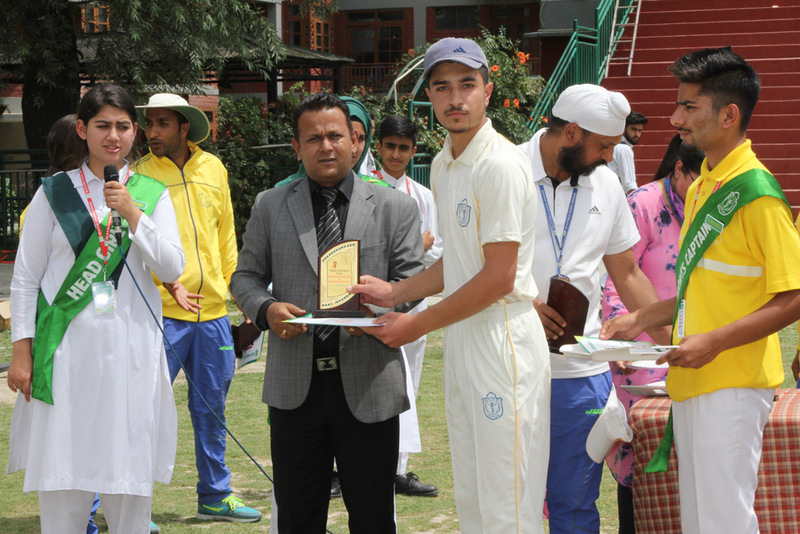 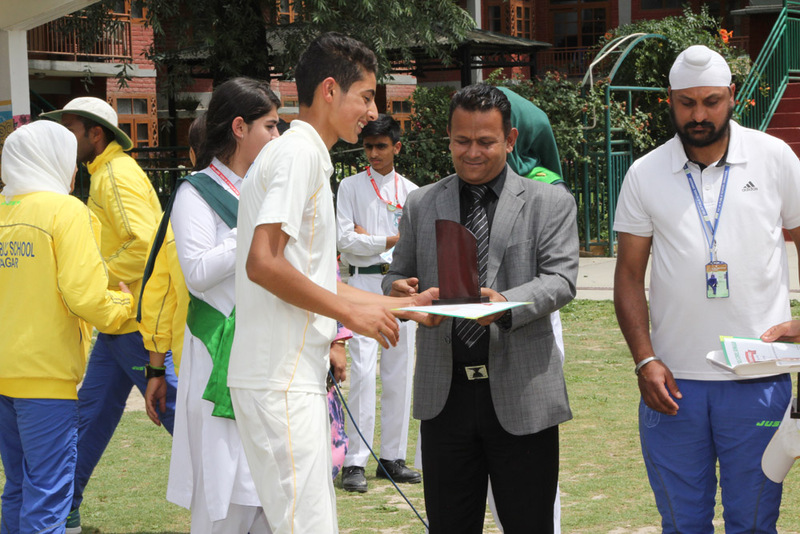 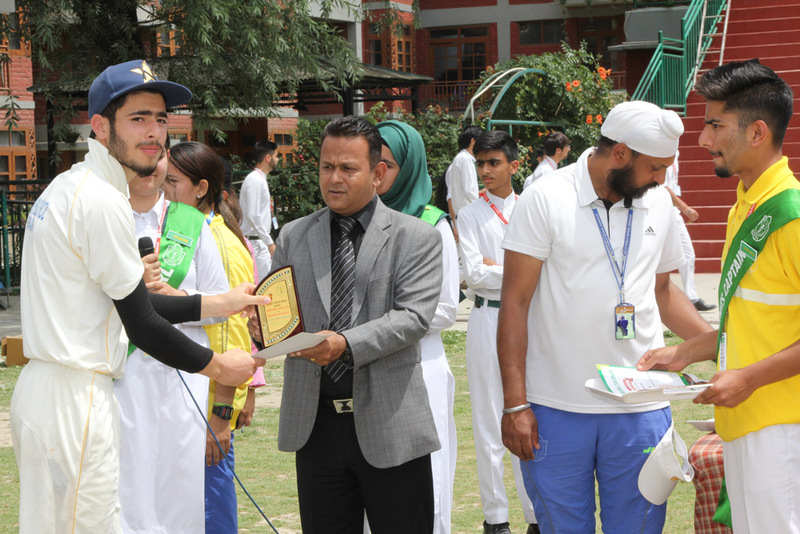 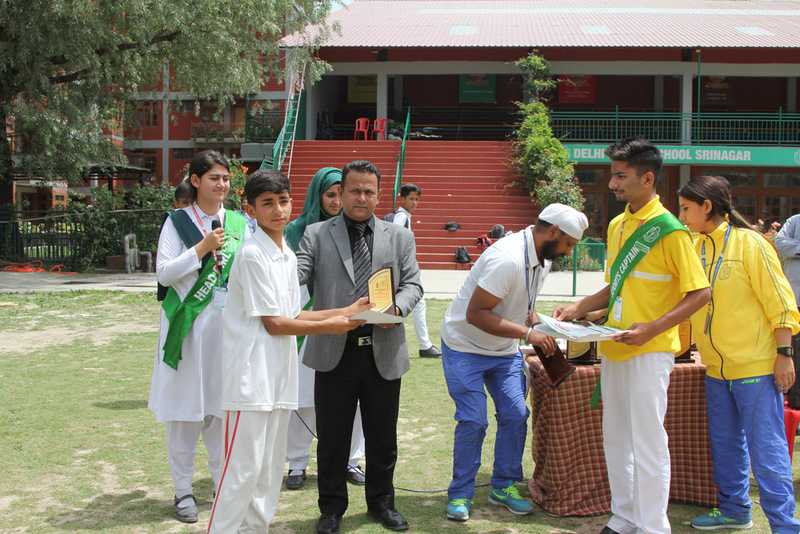 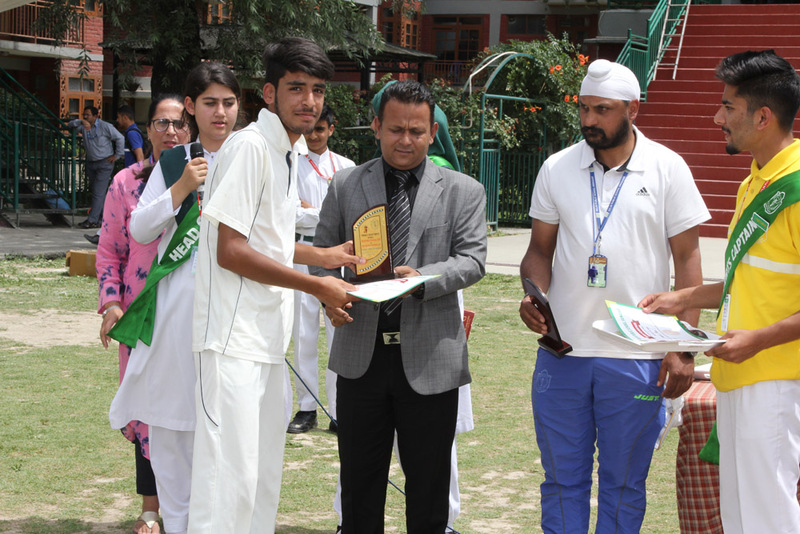 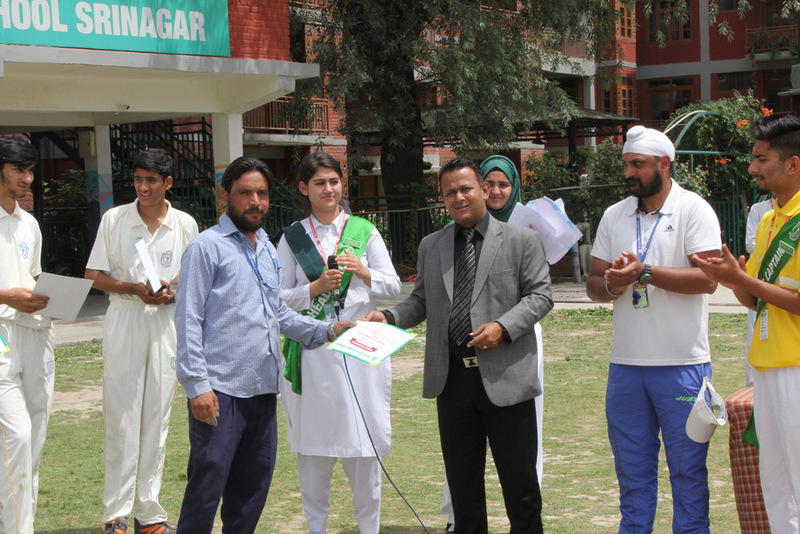 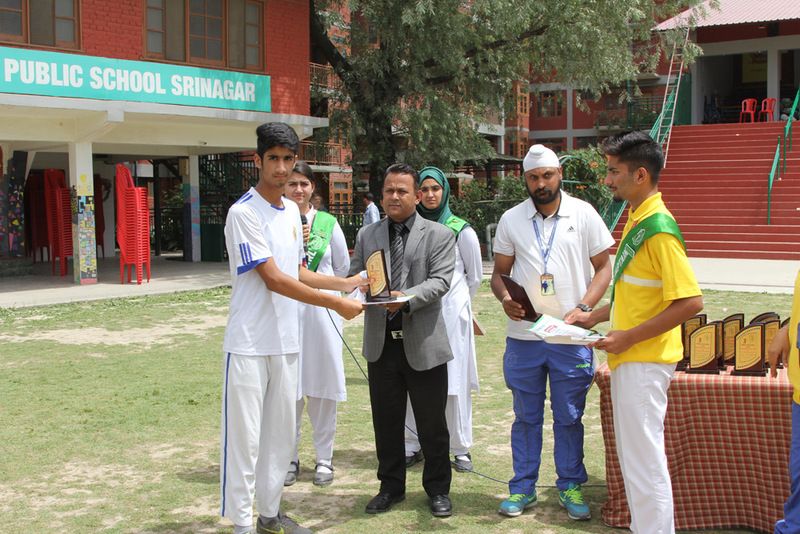 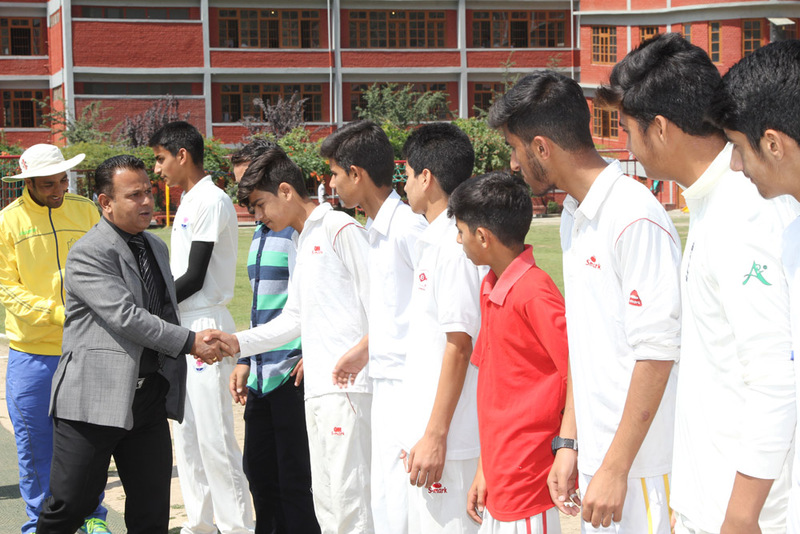 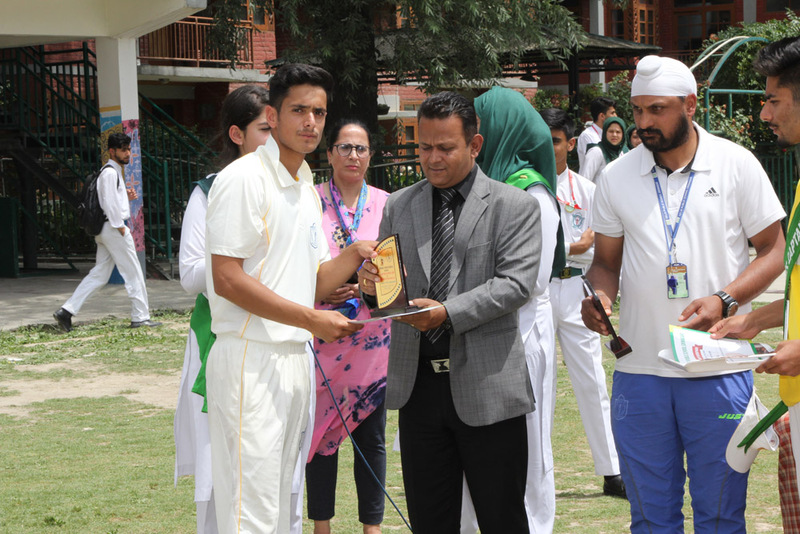 In return, New Convent found it difficult to face the fast bowling of DPS Srinagar and lost their wickets at regular intervals. 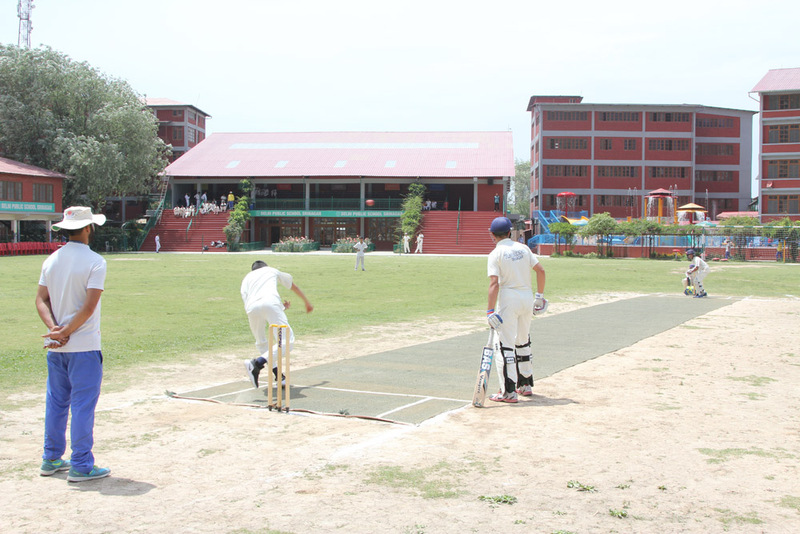 They were eventually bundled out for 110 runs and lost by 33 runs. 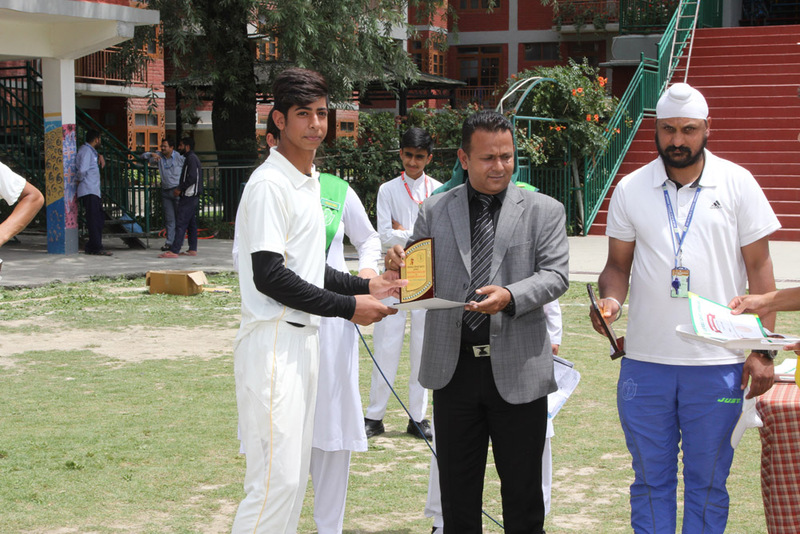 New convent’s Momin was the highest scorer with 39 runs from their team and Imtiyaz scored 25 runs. 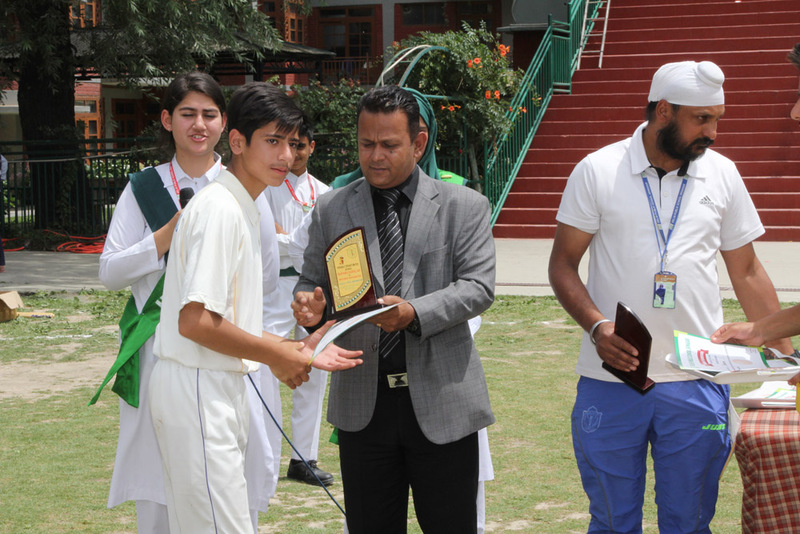 Affan from DPS turned to be best bowler with 3/17 runs while Mohsin and Baligh chipped with two wickets.